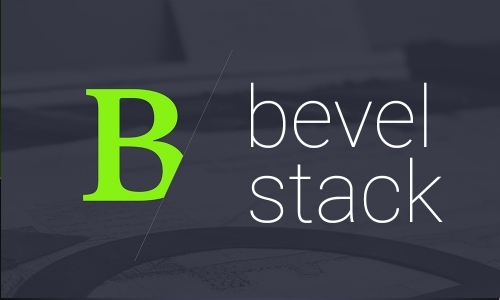 Bevel makes it easy to add angles and bevels to your page. Bevel is the simplest way to turn a square band or column on your page in to an angled or double bevelled shape. This can transform a square and run of the mill page into something truly unique. Bevel is available now, I hope you enjoy using it and look forward to seeing your creations.